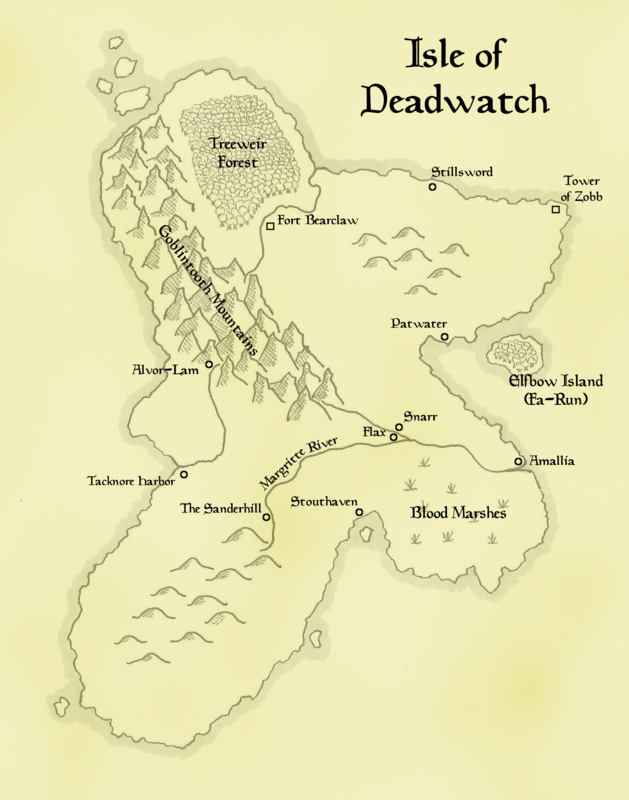 I've been drawing maps lately. My first attempt is the result of following this tutorial (which was well-worth the $1.50), and I'm pleased. 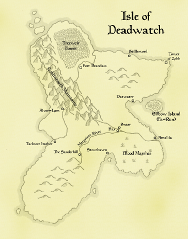 I call it the Isle of Deadwatch.